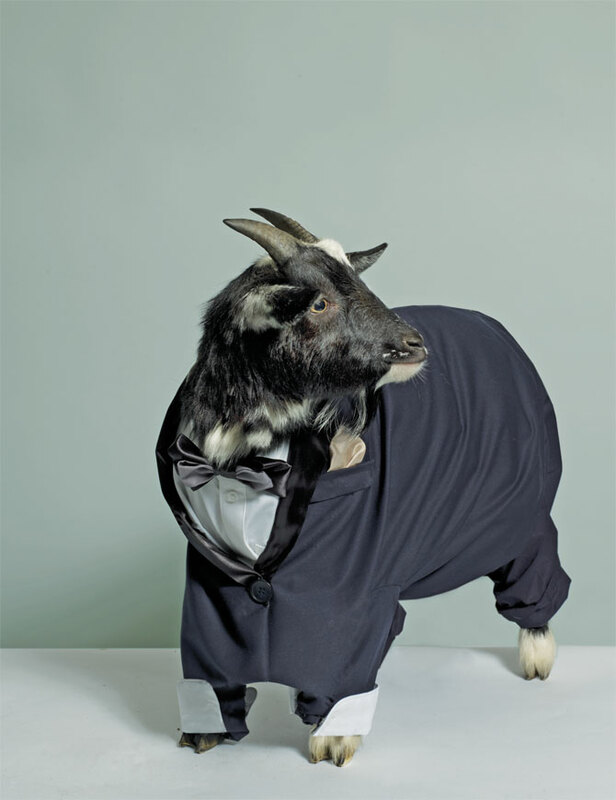 I kind of thought I had made up the goat-in-suit thing, but look! This one in a Vice spread wears a tuxedo! Though I do think his tailor cut some corners.